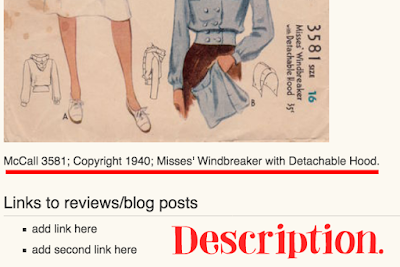 A Few Threads Loose: How to Add a Sewing Pattern to the Vintage Pattern Wikia. 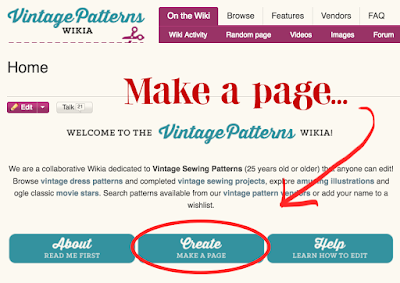 How to Add a Sewing Pattern to the Vintage Pattern Wikia. Hello my dear readers. 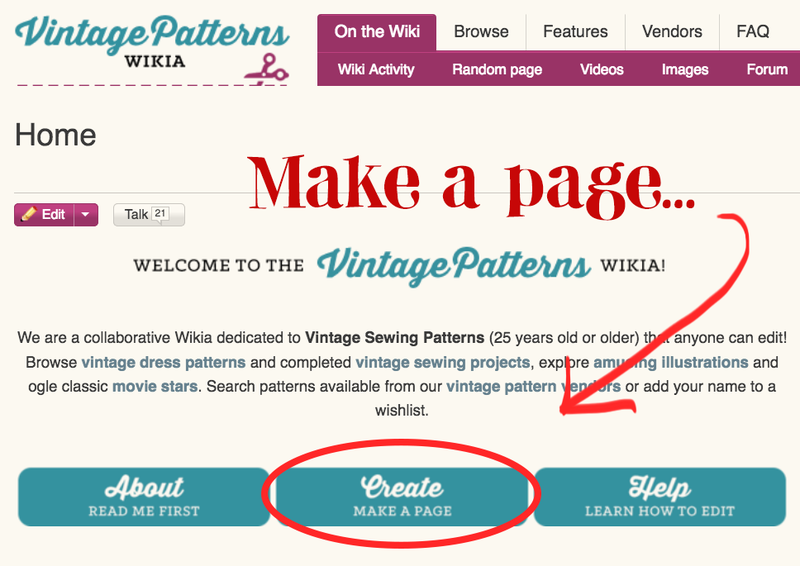 Today I have an updated tutorial for you on how to add a sewing pattern to the Vintage Pattern Wiki. 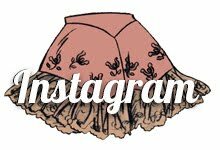 When I first started collecting vintage sewing patterns I found the Wiki page a useful resource for researching, buying and selling sewing patterns. While it has its limitations (it's not the most user-friendly template) once you get the hang of it, it can be rather handy. Not to mention, when you add a pattern that wasn't there before, it feels a bit like a public service to other future pattern collectors. So let's get started. Once you've created an account and logged in, you're ready to add your patterns! First, search for the pattern you want to add and make sure it's not already there. This can happen sometimes. 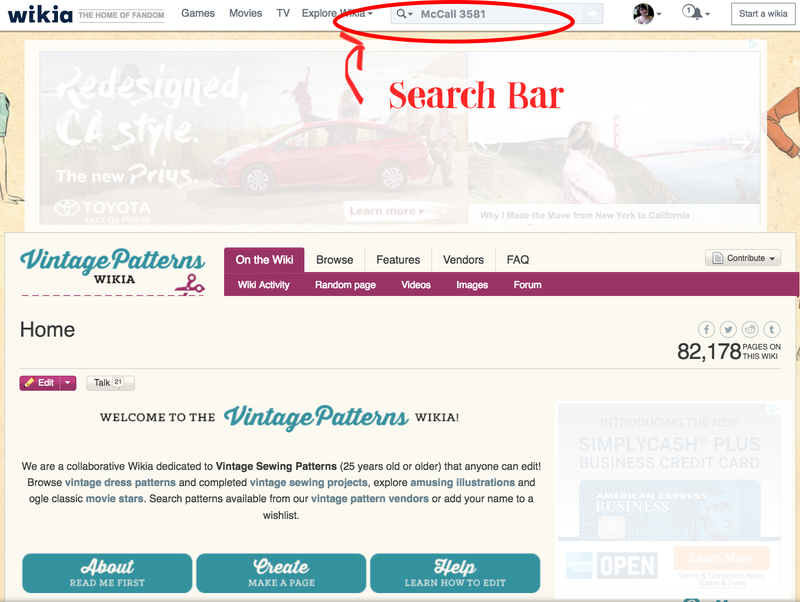 The search might not pull up your pattern, you might have typed the name/ number wrong, etc. With McCall's patterns, it's important that you pay close attention to whether your pattern says McCall or McCall's on the envelope, as this will make a difference. 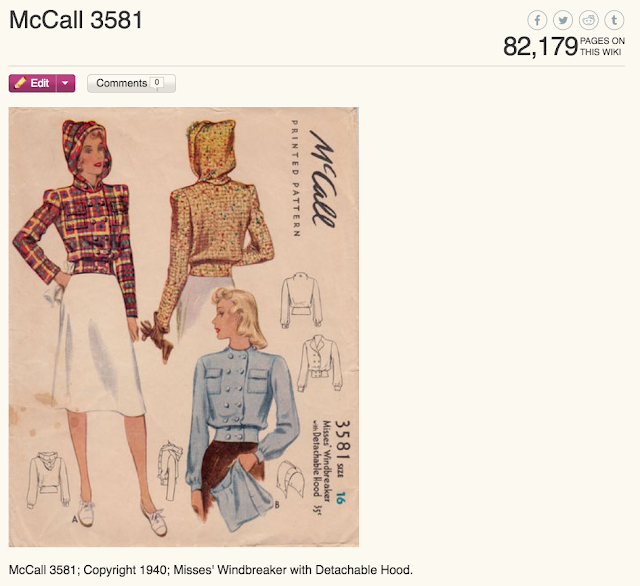 For example, McCall 3581 is the 1940's Women's windbreaker pattern I'll be adding in our tutorial, and McCall's 3581 is a 1970's menswear pattern. In the search bar, type the name of your pattern. If nothing comes up in a drop down menu as below, then your pattern hasn't been added yet. You can double check this by deleting the last number of your pattern and looking at the drop down that shows up. Here you can see that McCall 3580, 3582, and 3586 have been added, but not McCall 3581. 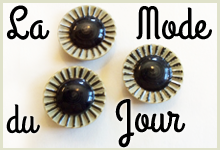 (This is also a fun way to find new patterns to fall in love with that might be similar to your own!). 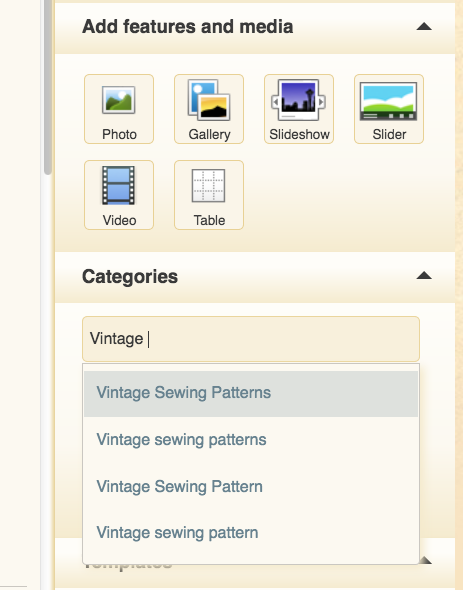 Now that you know you really do need to add your pattern, click on the blue Create button in the middle of the page. 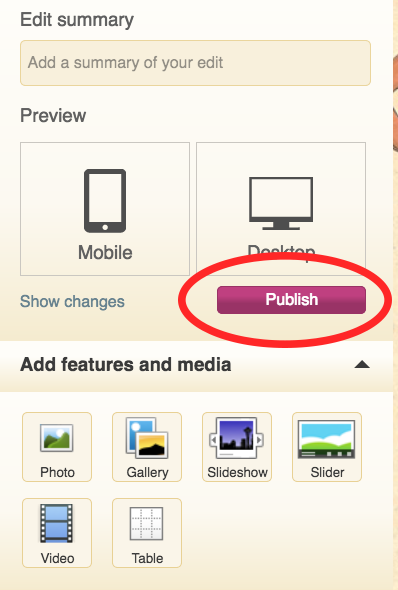 The create a new page box will appear. Type your pattern name and number exactly as it appears on your envelope, in this case McCall 3581. 1. Make sure to capitalize the pattern company, and in the case of McCall, capitalize the second C as well. Failing to do either will result in an admin deleting your page. 2. If another pattern with the same name has already been added, (for example there is Simplicity 3251, Simplicity 3251 A, Simplicity 3251 B, all different patterns since the pattern companies re-used the numbers over the decades) then be sure to add an A, B or C etc. after your pattern name in that order. Once you have typed your pattern number, click on the ok button at the bottom. A blank pattern template page will appear. Now to be honest, I don't know everything about the wiki and things change every other year or so, so this is just how I do it, and if I'm doing it wrong, you're welcome to correct me! 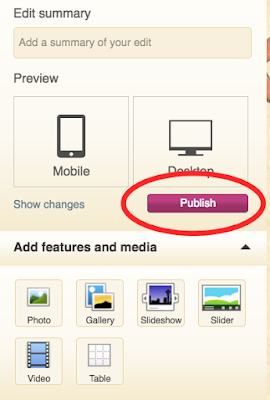 Next, click on the Photo button located at the right of the screen. To find photo, click on the Browse button. 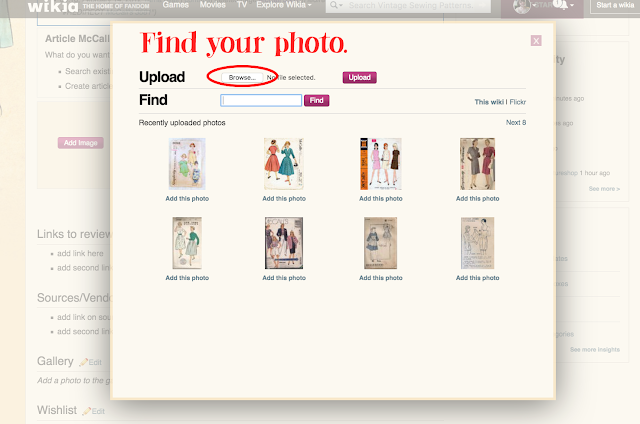 Find the saved photo of your pattern on your computer, select it and click the Add button. It can be a bit slow but another box will soon show up. 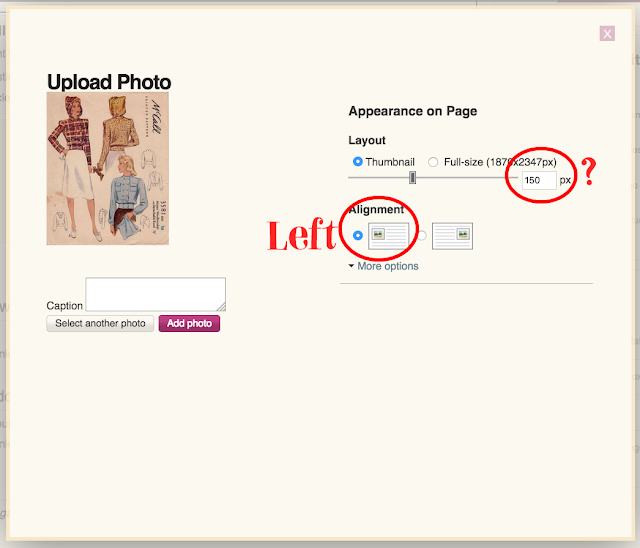 Make sure that you select left alignment, and the thumbnail settings for your photo. 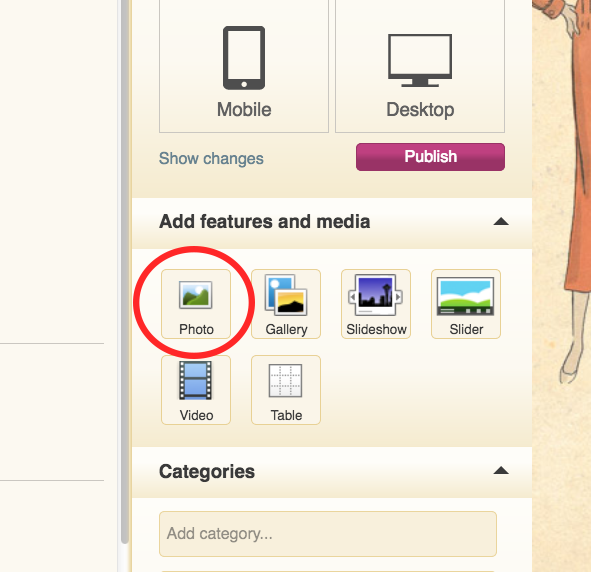 You can click on the sliding bar to make your photo larger. No matter what size I have made my photo, an admin always edits my work, so I have given up and figuring out what size they want me to make it and usually just make it 300 pixels. 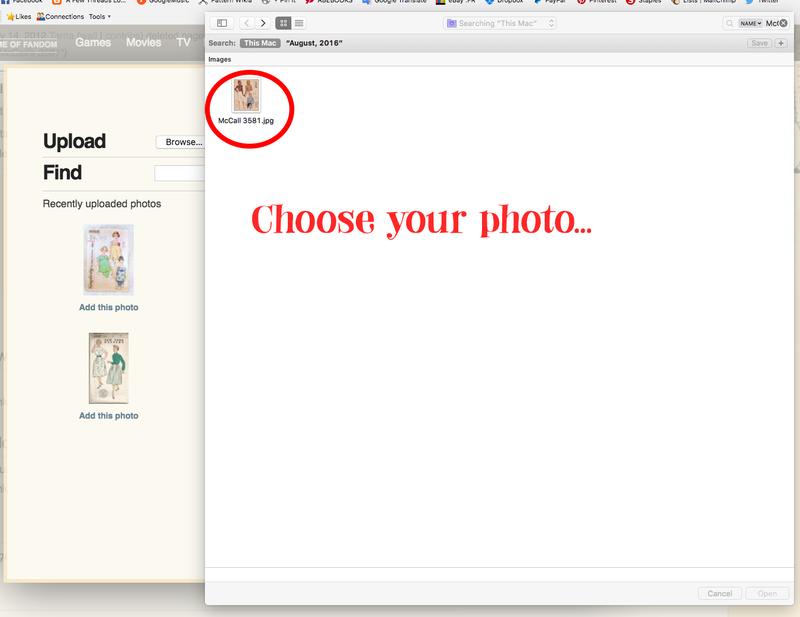 Once you've checked your settings and clicked on Add Photo, it is time to add your description below the photo. Your cursor will likely be blinking to the upper left of the photo when you try to type a description. To put the text below the photo where it's supposed to be, hit Shift+return (or Shift+enter) and you can then type the text below the photo. Type first the pattern name and number, followed by a semi-colon, then the copyright date, (or circa 1940's if you don't know the date), add another semi colon and then type the pattern description as it shows on the front of the envelope. "McCall 3581; Copyright 1940; Misses' Windbreaker with Detachable Hood." If your pattern has a full description on the back of the envelope with lots of details, you can add that too, but it's not required, just helpful. 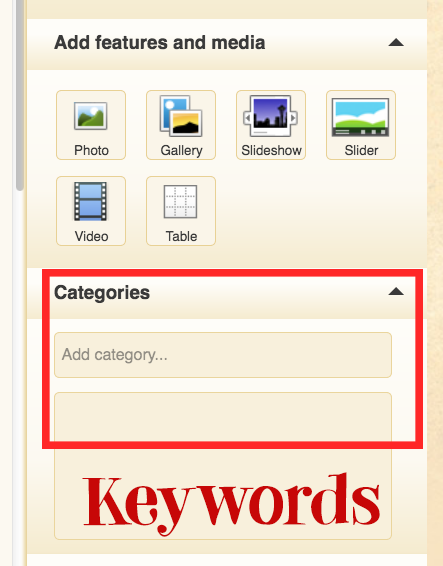 Now you can add keywords to the Categories section to the right of the page. Click in the Add Category box at the right. 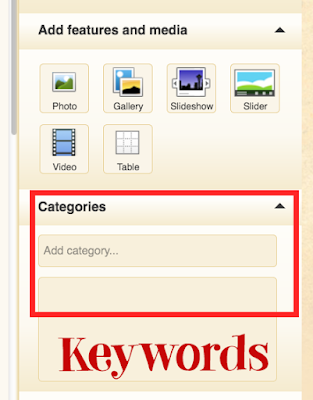 No matter how I have added my categories over the last several years, an admin follows up and fixes them behind me. 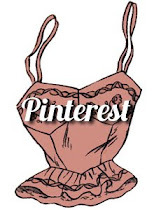 The only category I start with for sure is to type Vintage Sewing Pattern into the box. 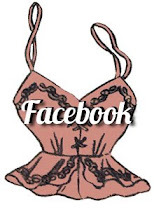 You can follow with keyword that help describe your pattern, the pattern company, date or decade, type of garment etc. For this pattern I added the following: Vintage Sewing Patterns, 1940's, 1940, McCall, Windbreaker, Jacket, Detachable hood. It looks complicated but honestly after a few tries, you can do it in about two minutes flat! 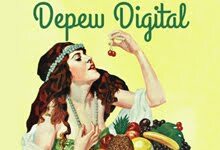 I was curious what your experience is in using the site for searching? I find that you can't do pinpointed searches. Say I have a Simplicity pattern in my collection that I suspect to be from the early 1930s. 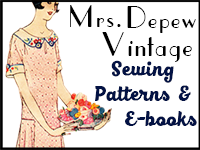 want to look for Simplicity patterns from 1933? 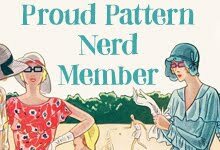 When I search the database, I seem to get every pattern tagged for simplicity and every pattern tagged 1933. 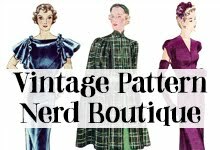 I can go to the category for 1933 and search there, but I will get every other pattern company in the mix. Is this a common problem? Also, does anyone know who administrates the wiki and whether one can contribute to making it a more useful resource by not just editing the wiki pages but helping trouble-shooting some of the programming issues?